Fantic Motor has just celebrated its fiftieth anniversary with a lavish presentation dinner in its present hometown of Treviso. Not a bad achievement for a company that still produces hand-built motorcycles in Italy. It can’t claim to be under the same management or even the same premises as it was in 1968, but the world has moved on a very long way since all you needed was love. 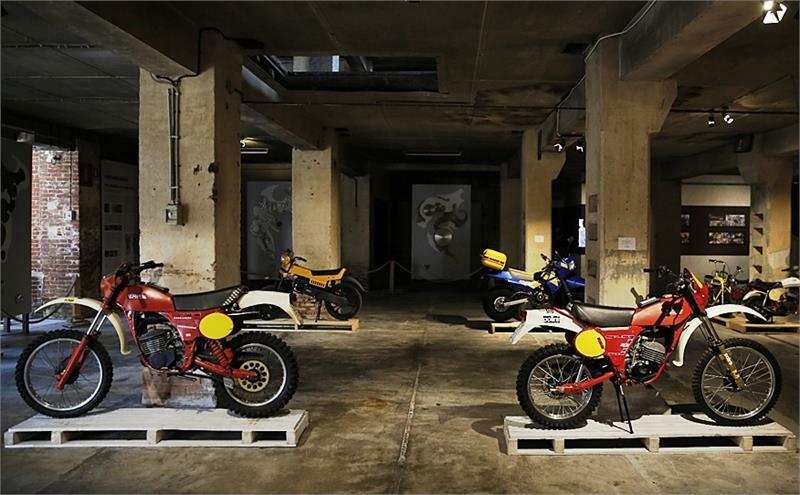 If you love motorcycles, particularly the off-road variety, then the launch of the little Fantic Cabellero 50 street scrambler at that year’s Milan Show spawned a giant legacy, one that still continues today. It might be difficult to put a price on heritage, but Fantic Motor has it in shed loads. Among the 400-plus guests attending the celebrations were the Fantic Motor president, Tiziano Busin, the CEO Mariano Roman and Alberto Baban, president of VeNetWork, the company that brought together 56 entrepreneurs to invest in the relaunch of Fantic in 2014. 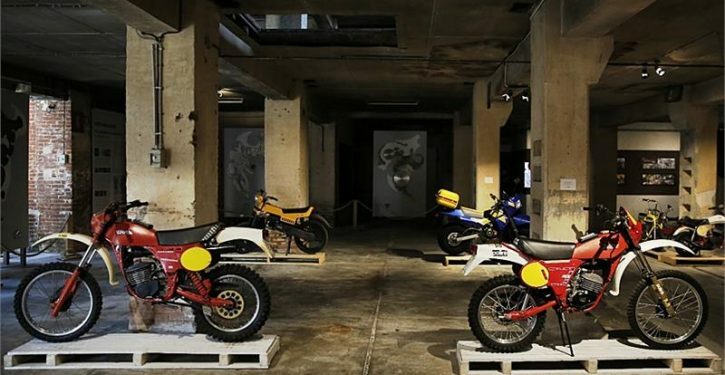 Also brought on to the stage were many people involved in the brand’s history: Mario Agrati, who in 1968 founded Fantic Motor to produce mini-bikes, go-karts and enduro models for the American market, and the motocross champion Maurizio Dolce, one of the top Fantic riders from the ’70s and’ 80s. 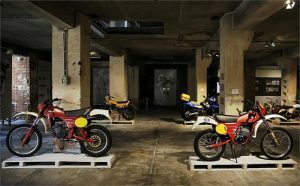 For the UK market, the long-awaited 500 Cabellero in Street Scrambler and Flat Track versions will be arriving to fulfil advance orders in the next few weeks. This comes hard on the heels of the Fantic 250E Casa EFI which has won press acclaim and heads up the off-road range which includes the six-speed, two-stroke 50cc and the learner-legal, four-stroke 125cc models. Dean Clements, boss of UK distributor Clements Moto commented: “Being involved with Fantic at such a milestone is a privilege. Fantic had been dormant in the UK for many years, and so it has been amazing to see how well received the brand has been since we reintroduced it in 2015. Clements Moto. Tel 01227 720700. www.fanticmotoruk.com.